The staff at Parkview Family Dental understands that choosing your child’s dentist is like choosing their pediatrician. Both you and your child need to feel good about the decision. One of our goals is to make sure that this and future generations of children grow up WITHOUT a fear of the dental office. And according to our many satisfied parents, we are doing just that! Our office is a relaxed and happy place that children love to visit. Instilling good habits early in an environment that’s comfortable and fun is essential for a lifetime of good oral health. Children’s dentistry is very different from adult dentistry. Many people had unpleasant experiences at the dentist when they were growing up. We want to ensure that sort of thing does not happen with our young patients. We are proud to have a staff to treat our younger patients with the understanding and compassion they need. Helping children form healthy oral habits and making their visits to the dentist a fun experience will be the foundation of a lifetime of dental health. 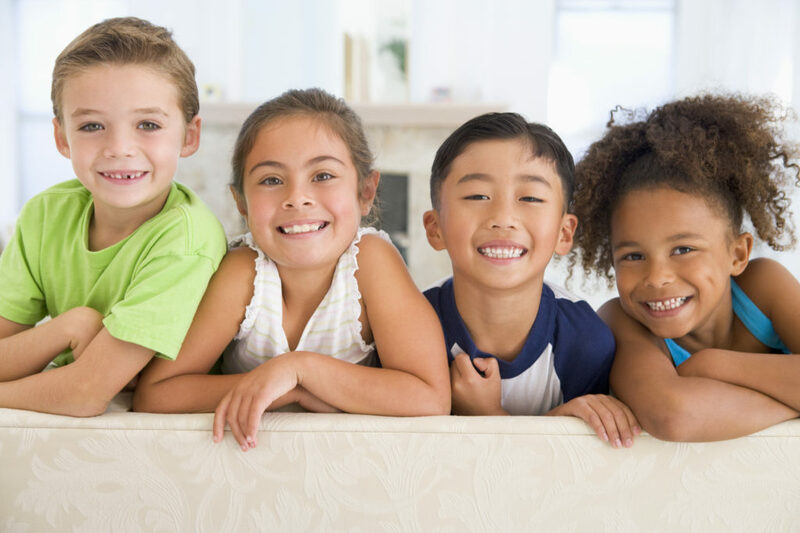 We believe good children’s dentistry is about more than just regular dental visits. Our job is to educate parents on good dental habits that lead to healthy smiles that last a lifetime.